We aim to offer our portable toilet hire services to as many customers as possible, however, on occasions we have to limit our boundaries to ensure that we can still provide a fast, efficient service to all our clients. 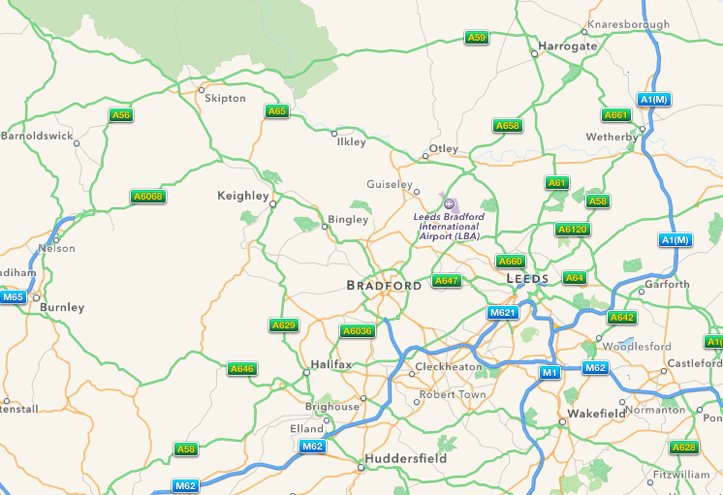 The map below generally shows the area we cover. If you are just outside the area or are unsure if we can supply you please feel free to contact us. Slimstat Analytics to help us understand how visitors use our website and to improve our services. – to notify you about changes to our service. You may give, withdraw or amend your consent at any time by contacting us. We will log details of your interactions with us including transactions you carry out through the website. We will also log non-personal statistical information concerning usage of the website, such as length of stay on the website, type of pages visited and other general information. This information is entirely anonymous: we want to know how people in general are using the website, not what you in particular are doing on the website. We reserve the right to amend this Website Policy from time to time without prior notice. You are advised to check the Site regularly for any amendments (but NB amendments will not be made retrospectively). For more details, please see our Data Protection Policy.